Making any upgrade to your home is exciting and means new possibilities for your property. When it comes to a dedicated home theater specifically, there’s a lot to consider. We’re here to help make that upgrade as easy to understand as possible, whether you have bonus space in the basement of your Williamsburg home or a finished room over your garage in Chesapeake or Virginia Beach. 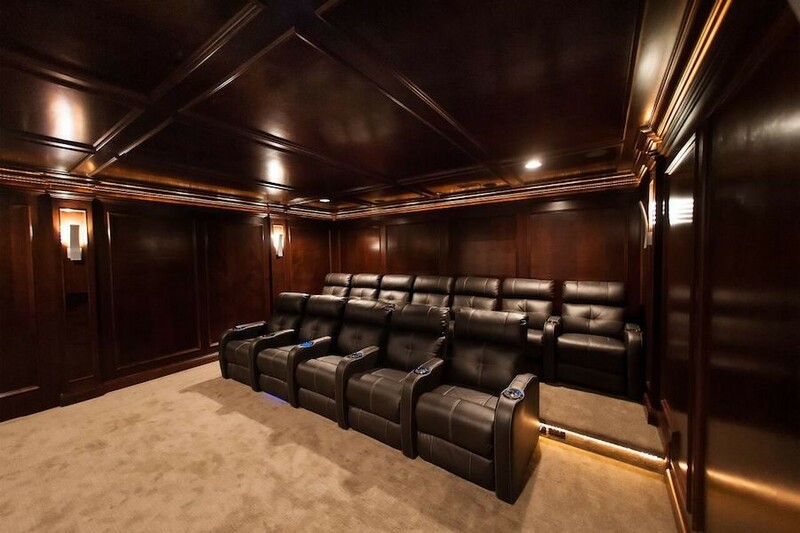 In this blog, we will look at what you must consider when approaching your dedicated home theater.